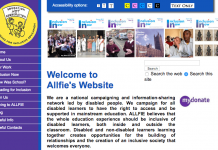 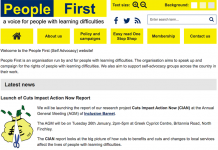 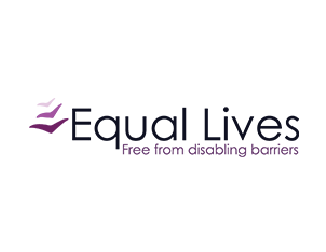 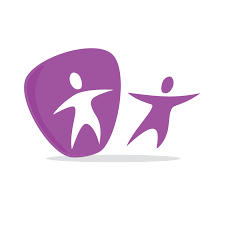 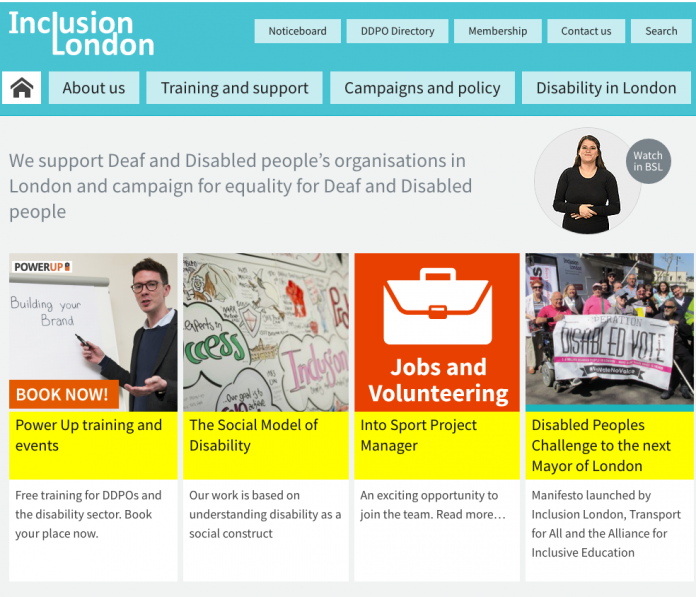 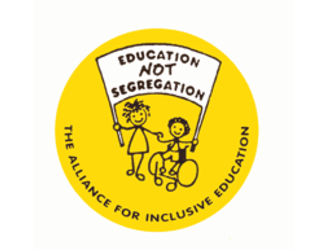 Inclusion London’s mission is to promote Deaf and Disabled people’s equality and inclusion. We do this by supporting Deaf and Disabled People’s Organisations to have a strong and influential collective voice and to deliver empowering and effective services to Deaf and Disabled Londoners. 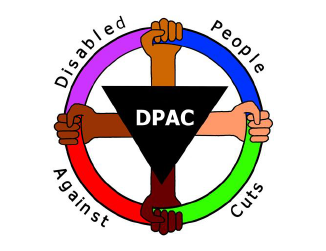 We are the only organisation run by and for Deaf and Disabled people working across every borough in London.